Brick row houses comprise most of the neighborhood, offering alleyways and off-street parking. There is also a gated apartment community, and The Village at Bear Creek, currently in construction phase, offers waterfront townhomes, surrounded by permanent open space, boat slips, protected entry, and professional site management. Community center, 12.8 acres park, fishing pier, multi-purpose courts, baseball field, basketball courts, home to most of the West Inverness Rec Council programs – adult aerobics, baseball (men and youth), dance (2 yr. – adult), summer youth playground. Indoor youth soccer is at the North Point Gov’t. Center. Meets 2nd Tuesday of each month at Sandy Plains E.S. Recreation Center, 7 pm August-April, 8 pm May – July. 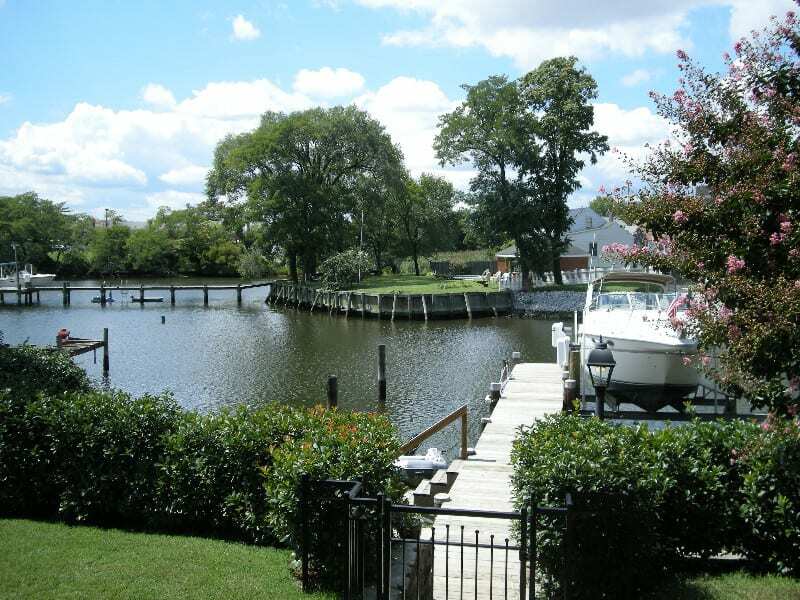 Inverness has always provided a great location for cultivated land with immediate access to the waters of Lynch Cove and Bear Creek. Settled in the 18th century by families such as the Stansburys and the Merritts, the small community was one of the locales where materials traveled up Long Log Lane – later known as North Point Road – bound for local destinations. The community eventually became more residential with the continuing arrival of industry and inexpensive housing for workers from Baltimore City and County, as well as surrounding states. The community of Inverness was developed in 1937 by I.J. 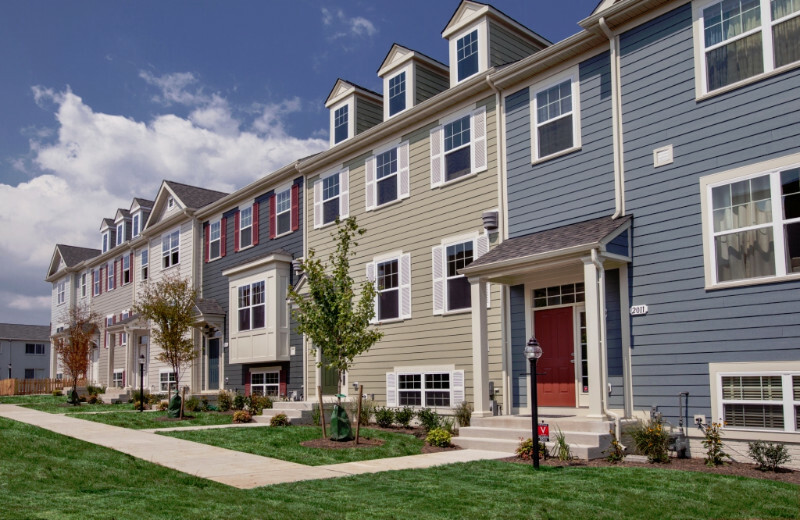 Bolton and Company, with 200 homes directly across from Sparrows Point Country Club waterfront. The new community was promoted as “a new standard of living for the working man in the middle income brackets together with the maximum in home value.” Bolton made the most of that philosophy, with mortgage payments as low as $28.50 per month and names like New Deal Place. The Eastcrest Swimming Club and Beach Club was located on Inverness Avenue, and there was even a taxi service, Inverness Coach, that would transport residents for a ten-cent fare. Just up the road, more moderately priced row homes were constructed. The hardworking residents of West Inverness continued to take great pride in their community, with approximately 70 percent living in well-kept brick row homes. Nearby Wise Avenue VFD has been a focus of community life and has provided longtime service and sacrifice. For decades, VFD volunteers have staged one of the most recognized and appreciated train gardens in the Baltimore metro area, and thousands of area residents attend the Christmas-time event each year. Quality schools and large church congregations keep a tradition of neighborhood events.